natural living & wellness really are for everyone. I'm not granola. And you don't have to be either! Just because you love natural wellness doesn't mean you have to wear a tie-dyed skirt, be barefoot, and spend your days hugging trees (not that there's anything wrong with that!). Time to freshen up … your home, oil inventory, wardrobe? Of course it is! It’s SPRINGTIME, y’all — my favorite season. Check out all-natural solutions to everything you need (and just plain WANT) this Spring. As a former ER nurse, I know all about what it's like to be in a health crisis. Essential oils have revolutionized my life, my family's health and an entire community. I'm passionate about educating everyone when it comes to essential oils and their use. Healthy doesn't have to be so hard. The “world” of essential oils is HUGE! Don’t be scared, or overwhelmed. 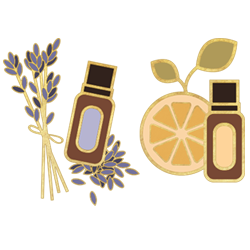 Let me help you dive into all things essential oils: why we use EO’s; where do we get EO’s; how to safely and effectively use EO’s. Listen. A good product gets me SO excited that I have to tell EVERYONE about it! Do you want to know what products I LOVE and where to get them? From ink pens to the most functional hand bag, I’ll share all of it with you! I’m no Martha Stewart, but I do love to cook and share #alltherecipes. Simple, clean ingredients that can help you feel like a star in the kitchen. Looking for diffuser recipes? Yessssss, I've got those, too! When you're in a pinch, what oils do you turn to? Trust me, I've been oiling for over six years and it is NO FUN getting caught empty-handed when you're at the airport or the waterpark without the crucials. I took a deep breath, sculpted my fohawk extra high, and made a quick video series for you on exactly how to use my favorite heavy-hitting essential oils in a crisis situation. Download the free e-book now and discover tips and tools for having a true open-door policy at all times. Unexpected house guests? Never fear! I HATE video games. Am I the only one?! Check out my latest vlog and join the conversation … are video games of any value at all? 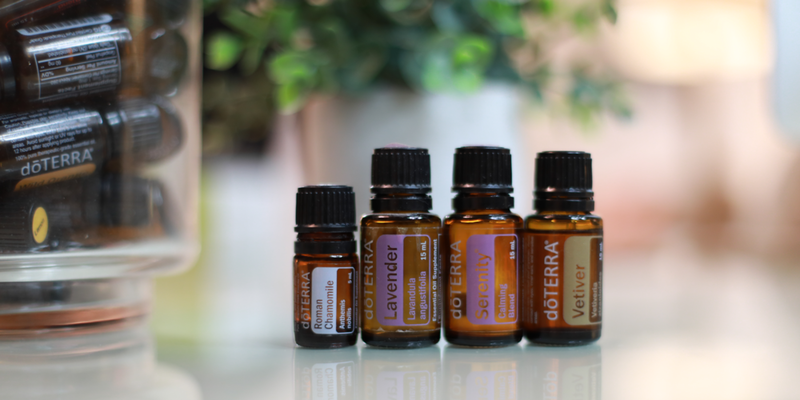 Did you know that you NEVER have to “sell” dōTERRA to be a member? Do you think that you have to order every month to keep a membership? (You don’t!) Did you know that being a member means you have an account and you order WHENEVER YOU WANT? It’s the SMARTEST way to buy dōTERRA and you get to be a part of an incredible online community for support. Join as a WHOLESALE CUSTOMER and start changing your health and life now!